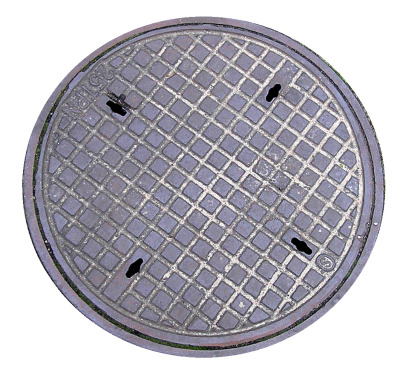 If you have a clogged drain or sewer, trust your plumbing with Simply Rodding. 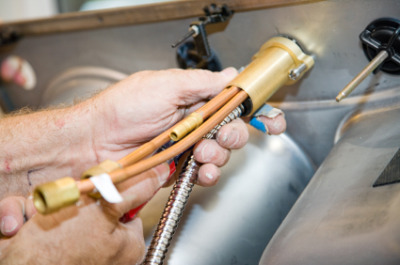 We offer 24-hour plumbing service to the entire area of Bellwood, IL. We offer comprehensive solutions for all kinds of residential and commercial systems. 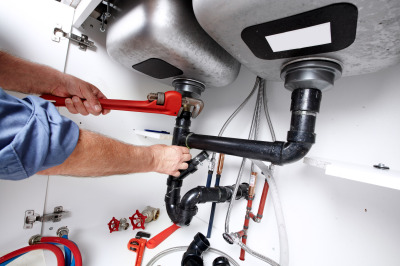 Our team of experienced plumbers is here to bring you professional service that can flush away all your plumbing problems. Flat Rates, free estimates, priced to satisfy you, cheaper then all the rest. Contact Simply Rodding today at 708-670-6848 for FREE estimates. Great services !!! Fast and very reasonable I will always call them for any related plumbing issues. Very professional and repair time was wonderful. No complains good services and will refer and use again. I had water running everywhere and did not know what to do after calling simply rodding he came out and rodded the main line and fixed the problem. I thank you for saving the day. Had a clogged bathtub for at least a week. One guy came couldn&apos;t fix it & didn&apos;t have the right tools or knowledge. Simply Rodding came in today, saw the problem & right away knew what to do & problem fixed just like that! They were great, worked efficiently & had very good customer service! Recommended highly! For the last 3days I haven&apos;t been able to flush my toilet. Seemed as if something was stuck or the line was clogged. I couldn&apos;t figure it out so I called Simply for help. They came quick and solved my issue in no time. Before even working on the problem, they knew what it was and how to fix it. It seems my daughter flushed a knobbed down without me knowing and there was no getting it out. Well that&apos;s what I thought. But in no time It was removed. They did such a great job. Definitely will be recommended to others and keeping this number close! I had bathroom sink/tub issues where the draining of water was slow going down the drain. I have done business with plumbers in the past, that were not only over priced but left me with the mess to clean up. Simply Rodding arrived on time, completed the job, cleaned up after the job was done and the best news is the price was fair. I was impressed at the great customer service provided and they were very acknowledgeable and shared their knowledge. No one likes having plumbing problems, but when you do I recommend Simply Rodding. non one was as help full as, SimplY Rodding. I had a problem with main line for a whole week Iam disable person with little or no funds they where the best price and help, Thank You and god bless. Simply Rodding is Simply the Best !!!! Tay & his team not only showed up on time but he Showed out & did the job and got everything back flowing again . Quick n fast Professional response with No haggle Rock bottom pricing & no hidden charges 1 charge does it all !!! I had a leaking roof venting stack that was causing water to leak from my roof all the way into my basement. I thought it was a roof issue but it was definitely a plumbing venting issue. SRP identified the problem, removed/replaced 90 year old casket iron piping from roof all the way to basement. It was a big job but they took care of me. Simply plumbing is the best. They made the job look simple....Timely & the price is right, these two guys made sure the job was done right.... Really nice guys & professional. I&apos;d refer them to anyone in fact I already have. I&apos;ve found my new plumbers from here on out. THANKS GUYS & GOD BLESS! Some contractors dumped material in my laundry sink, clogging everything up. I came home to a flooded laundry room because of it. I didn&apos;t know where to begin. I called Tay, who helped me in the past. He said he could be there the same day to assist me. He and his assistant drained all the water very quickly, took apart all the pipes, and thoroughly cleaned them. They even helped clean up the floors. These guys are so kind and professional. They know exactly how to solve your plumbing issues with a quickness. No matter how difficult the task, they have a wonderful attitude about everything. That means a lot to me. It&apos;s very hard to come by good customer service these days. I will definitely call them in the future for all of my plumbing needs. I highly recommend Tay and his company! After a rainy day I go down to my basement to find water everywhere. My daughter an I tried our best to get some of the water up. It seemed like the more water we got up the more water kept coming back in from my floor drains. I decided to go online and look for a plumber. I find SIMPLY RODDING. I have to say this was the best service I&apos;ve had in a long time. Tay was at my house in 30 minutes. They were nice, polite and professional. He answered every question I had, gave me his advice, and explained to me other work that needed to be done. Tay and his assistant did not leave until all the water was out of my basement. I am very happy and pleased with SIMPLY RODDING. From now on I will only call Tay for my plumbing problems and recommend him to anyone with plumbling issues. Tay and his assistant were wonderful. I called them on a Sunday morning for a leaking hot water heater and they were there within the hour. They knew exactly what needed to be done. They fixed the problem and were reasonable in price. And Tay was kind enough to come back a few days later, at my request, to check and make sure everything was fine. I will definitely use them again! Wonderful caviat people to do business with and i will refer other clients to simply rodding they stayed until the job was completed and that meant alot thanks guys and continue growth to your business. Tay was professional,courteous, on time and knowledgeable. I will contact again for other plumbing needs and will refer to others. I am pleased with the work done. I looked them up on the internet, called and they were able to come out the same day and solve my issue with my tub. Great service and knowledgeable in plumbing and related services. Very reasonable prices, I will employ their services again and will pass their name on to others. I was very pleased. 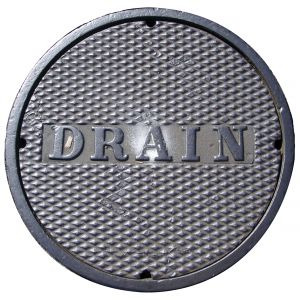 I was really concerned when I experienced a tremendous amount of clogging in my main sewer line. I called several plumbing companies, in which I was referred to from friends, and I was not successful with any of them. However my last result was to just goggle an outside source plumber to see if they could be of any help to me, so I goggled plumbers in my area and a company by the name of Simple Rodding came up. They came out and were very prompt and professional. They investigated the situation and let me know what was going on. They stayed until the problem was fixed, and didn&apos;t charge an additional fee for staying over. I would recommend this company to anyone in need of a plumber simply rodding is my choice.